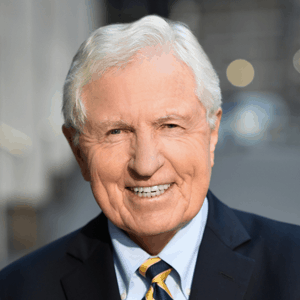 Faulkner & Gray Has Acquired Assets Of The Dorset Group, Inc. - Berkery, Noyes & Co., LLC. 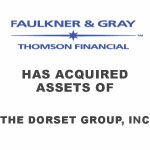 Faulkner & Gray Has Acquired Assets Of The Dorset Group, Inc. Seller:Assets of The Dorset Group, Inc.